JereMaya ga ut sin debutsingel, "Everything About You" i juni 2016 med tilhørende musikkvideo lagd av den verdenskjente regissøren Ray Kay. 19. januar kom EP'en "Citizen Of World" og det er tydeligt at ambisjonene er store og viljen til å levere pop av internasjonalt format er sterk. JereMaya is an Abu Dhabi, U.A.E born entertainer. 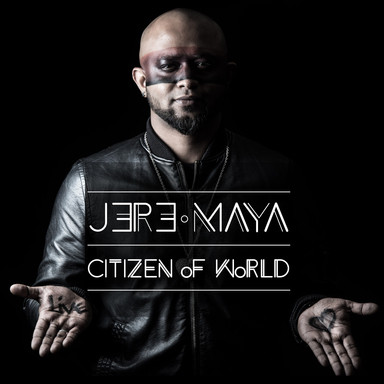 JereMaya has played with a numerous number bands and has traveled around Europe and Asia performing with different bands and is a passionate session artist both live and studio. JereMaya has been a performing drummer and vocalist since he was 15 years old and decided in 2016 that he needed to bring his music back and launch his solo career. He is very inspired by the ChainSmokers, Flume, Sia, Major Lazer, HED KANDI, Kygo and the list goes on.